I spend quite a bit of time in Chicago’s Logan Square; showing homes, indulging in a delicious meal, meeting friends for craft cocktails and live music. There is something pleasantly contradictory about the gritty urban streetscape and hipster vibe set among towering, leafy trees lining wide boulevards. I first discovered Logan Square more than 20 years ago; it somehow feels that the neighborhood hasn’t changed a bit, yet has evolved into its own special place. Logan Square real estate is a blend of old mansions, new condos, and everything in between, but is best characterized by tree-lined streets with bungalow-style homes and elaborate mansions. The recent influx of buyers to the area has triggered a boom of residential real estate development, including condominiums, lofts, town homes, three-flats and single-family homes at a variety of price points. Though larger homes that reflect Logan Square’s rich history may top the $1M mark, there are many real estate bargains still to be had in this Chicago neighborhood, with smaller bungalows starting in the high $200s. Investment properties are available in the form of multi-family dwellings with two to four–flat walk-ups a good option for the individual who seeks income property, and they can be found in the mid $100,000s on up to $600,000. Vintage rehab condos are also available in Logan Square. If you’re interested in learning more about what it’s like to live in Logan Square, or looking for a realtor to help find a home in Logan Square, I’d love to chat! 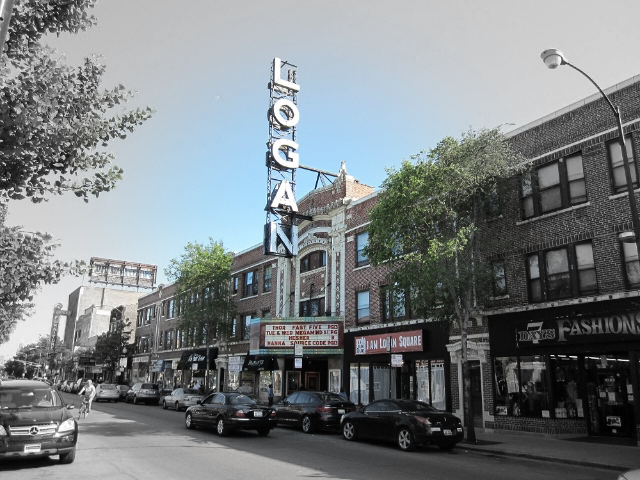 You can search current Logan Square real estate listings below. Give me a ring or shoot me an email, and let’s start searching for that dream home of yours! 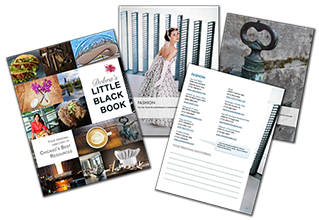 If you’d like to know more about Logan Square or scope out other neighborhoods in Chicago with a top buyer’s agent, let’s chat! You can also scroll down to see current Logan Square real estate listings. I look forward to hearing from you! Let’s find your dream home, shall we? Looking to sell your home in Logan Square? Call me to talk about how the #1 brokerage firm in Chicago, and one of its top listing agents (me! ), can help you stage, price, market and sell your home for maximum value. It's never too soon to begin; preparation to list time can range from 14 to 120+ days, depending on how many closets there are to purge.